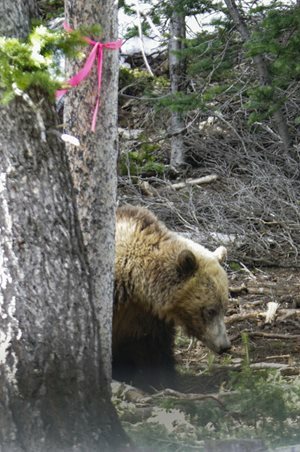 ​While enjoying the outdoors with your activity of choice this fall, stay safe by being alert for signs of bears. 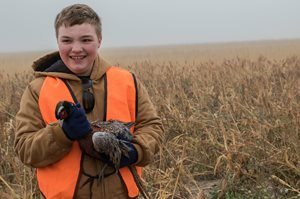 As fall hunting season begins, there are still a few last deadlines to keep in mind for beaver, special pheasant hunts, and preference points. 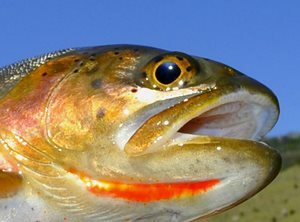 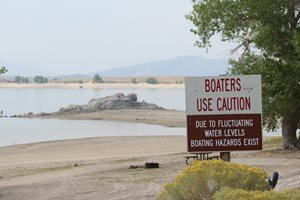 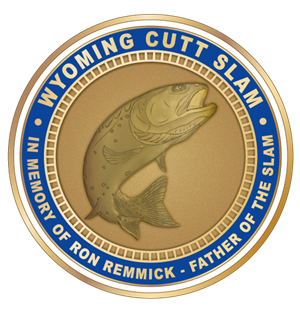 August is a great time for boating and spending time on Wyoming waters, but be aware that in the late-summer season water levels on many reservoirs quickly fluctuate. 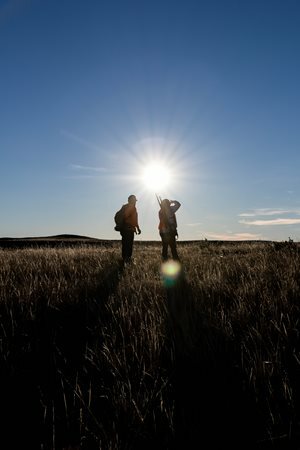 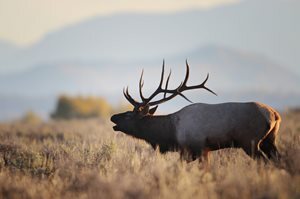 It’s hunting season, and as the saying, “Ready, aim, fire” aptly advises, now is the time to prepare for your hunt before taking to the field. 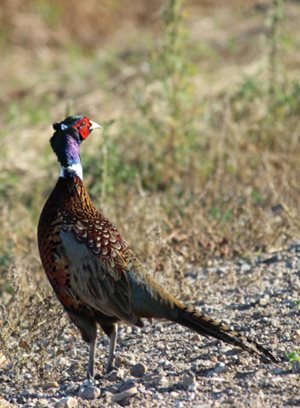 Dawn is the best time to listen for the distinct kaa-caw of a male pheasant at the Yellowtail Wildlife Habitat Management Area.